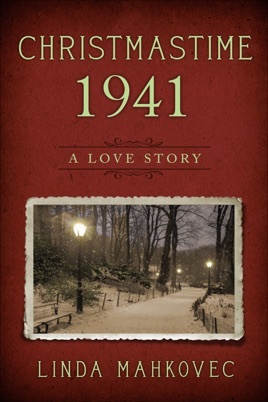 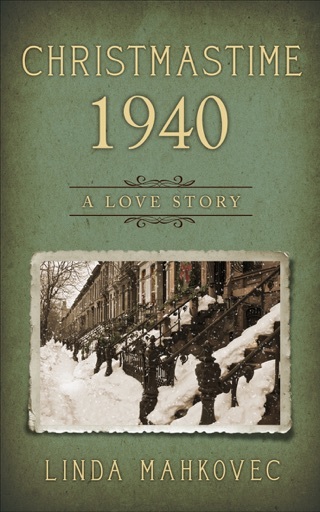 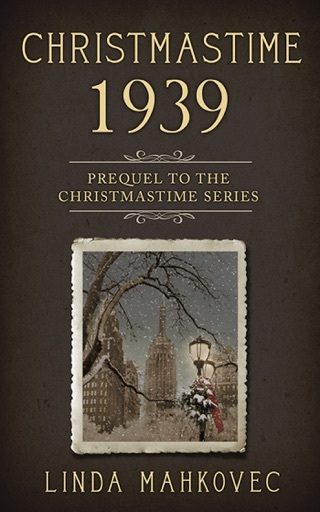 Christmastime 1941: A Love Story, Book Two, opens two days after Pearl Harbor has been attacked. 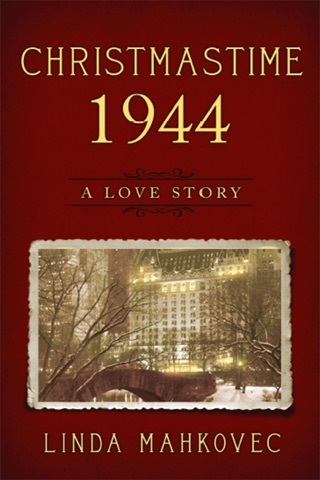 War has just been declared, and New York City is in a state of chaos and panic as it tries to prepare for possible attacks. 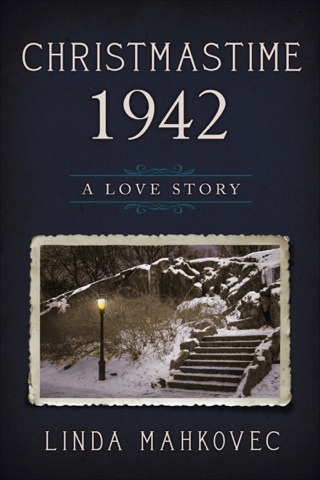 Following the same characters established in Book One, and introducing a few new ones, it tells of the power of old loves, new loves, and friendship. 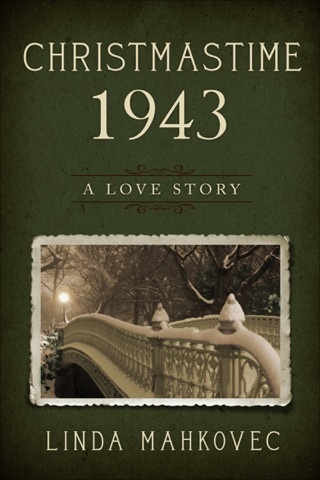 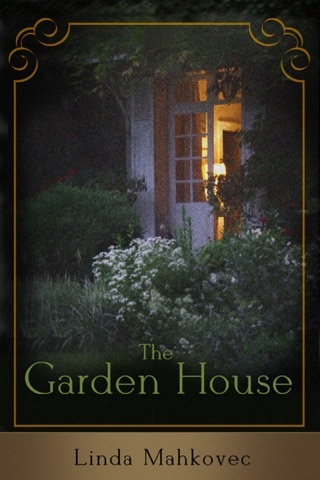 It continues the love story of Lillian and Charles, the adventures of Tommy and Gabriel, and depicts two bittersweet romances: that of Izzy and her fiancé Red, and that of the office manager at Drooms Accounting, sixty-year old Mrs. Murphy, and her Brendan.